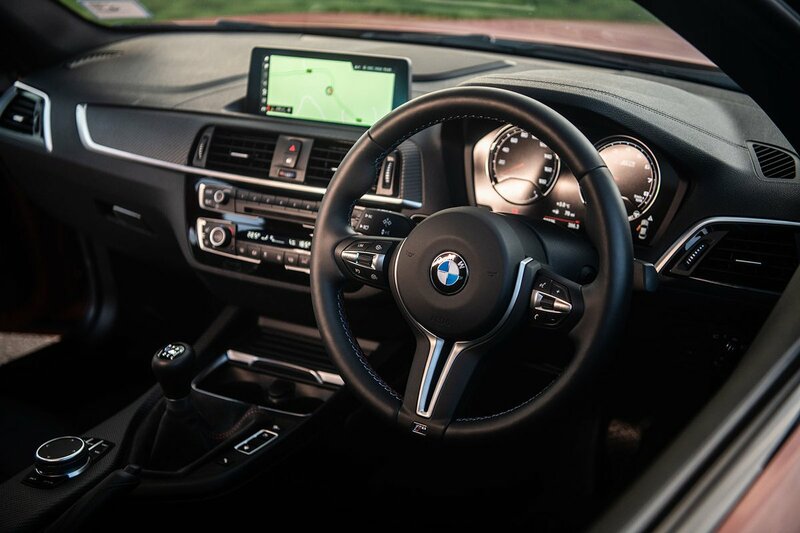 BMW M2 Interior, Sat Nav, Dashboard | What Car? As a driving environment, the M2 Competition’s cabin is an effective one, if not the most luxurious. Getting comfortable is easy, thanks to a wide range of adjustment in both the steering wheel and seat. The driver's seat is also nicely supportive and grips you tightly when cornering, although adjusting its height is fiddly. Adjustable lumbar support is standard, but you have to pay extra for electric seat adjustment. There’s a fair amount of leather and Alcantara spread around the cabin, along with soft-touch plastics in all the areas you interact with the frequently. 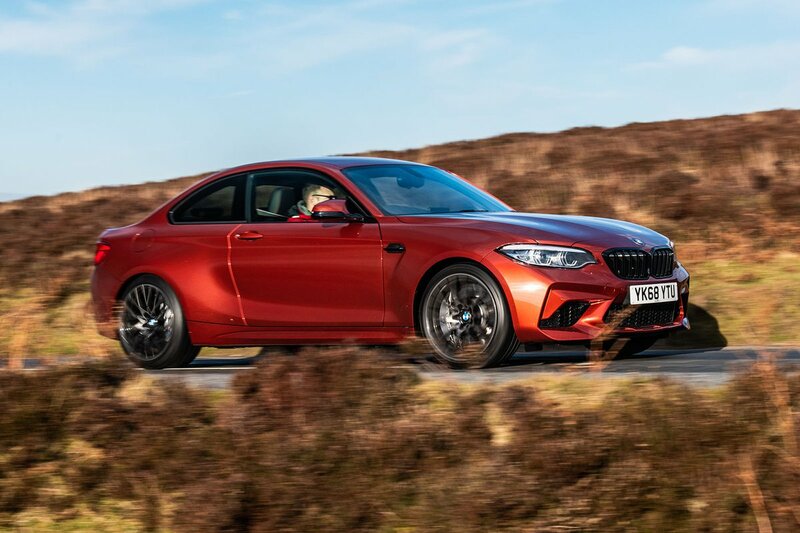 Investigate further, though, and you find some scratchy surfaces that highlight the relatively low starting price of the regular 2 Series that the M2 Competition is based on. Some may also find the carbonfibre-effect trim across the dashboard a little tacky. 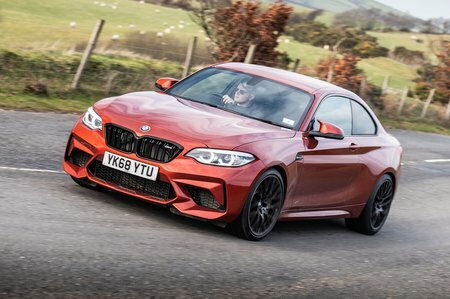 You’ll also find that the M2’s slightly offset pedals compromise your driving position, but, although this is irritating at first, you do get used to it. You also get a decent amount of standard kit, including sat-nav as part of BMW’s excellent iDrive system. Its high-resolution 8.8in screen can be controlled by a rotary dial between the seats or via touch – the former is great on the move while the latter is useful when stationary.